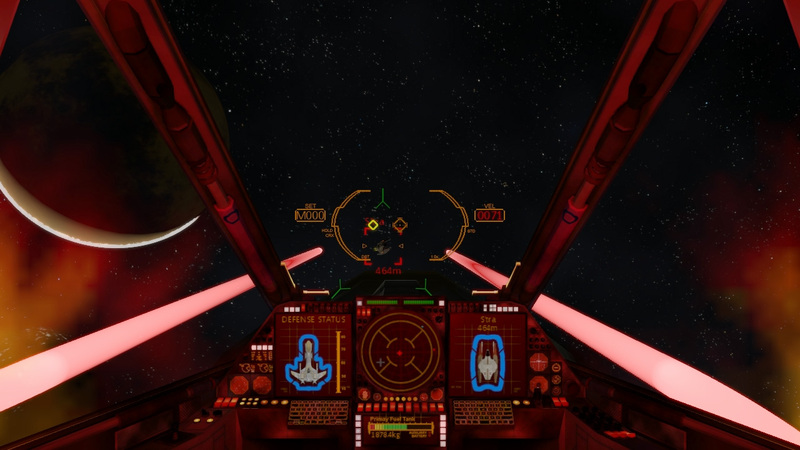 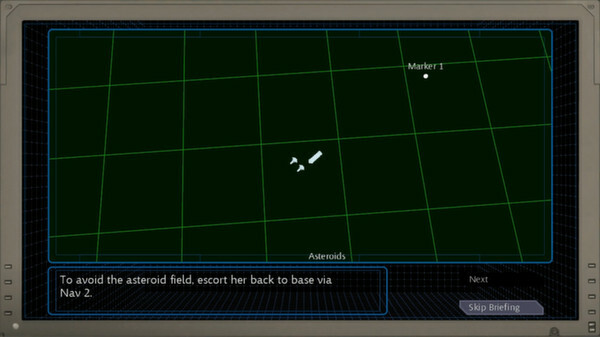 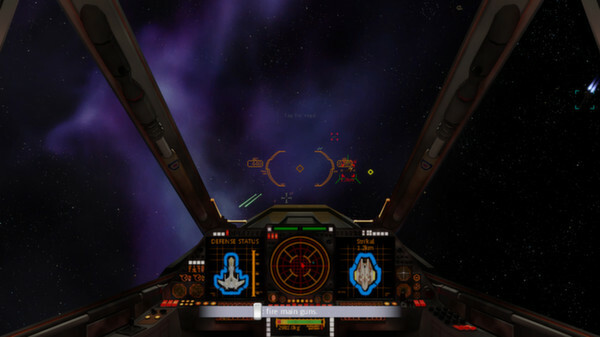 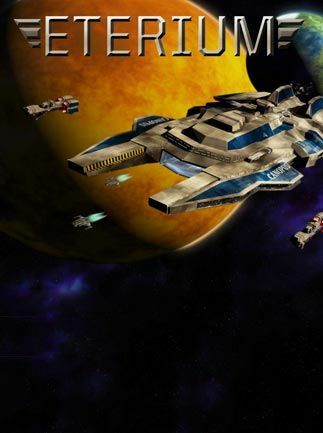 Eterium is a space flight sim in the spirit of 90's games like Wing Commander and X-Wing. 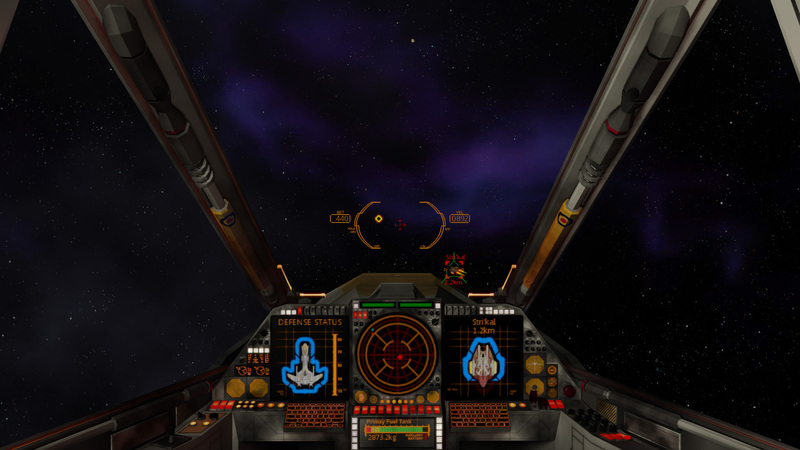 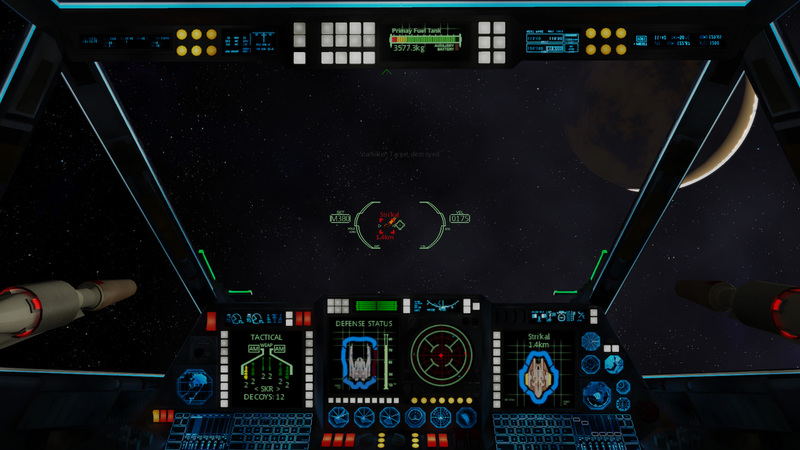 Developed by a two-man team, Eterium aims to bring the classic style of space combat games into the modern era. 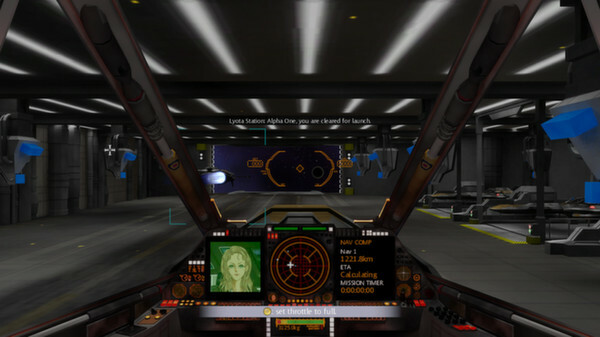 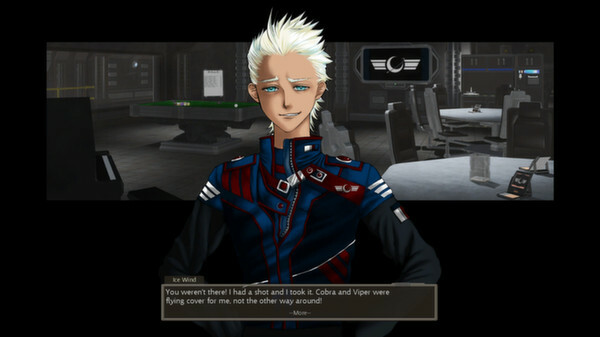 You play as a pilot serving aboard United Earth Alliance carrier Canopus during a war against an vicious alien race known as the Revi. Experience story-driven gameplay, advanced artificial intelligence, procedural missions and intense 3D space combat as you battle your way through over 50 missions of action-packed gameplay.